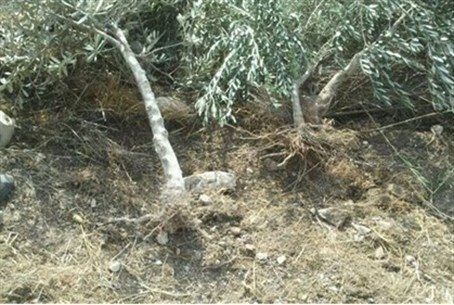 Residents of Kfar Adumim receive special rabbinic dispensation to plant olive trees, replacing trees destroyed by Arabs. Although the Shemittah year prohibitions against planting new trees are largely kept around Israel, in both secular and religious community, the Judea town of Kfar Adumim will be planting olive trees – to replace hundreds of trees that were destroyed by Bedouin Arabs in recent weeks. According to Boaz Ido, who is organizing the effort, the town has received special rabbinic dispensation to plant the trees during a year when agricultural activity is generally prohibited. “This is a war, and in war special rules apply,” he said.